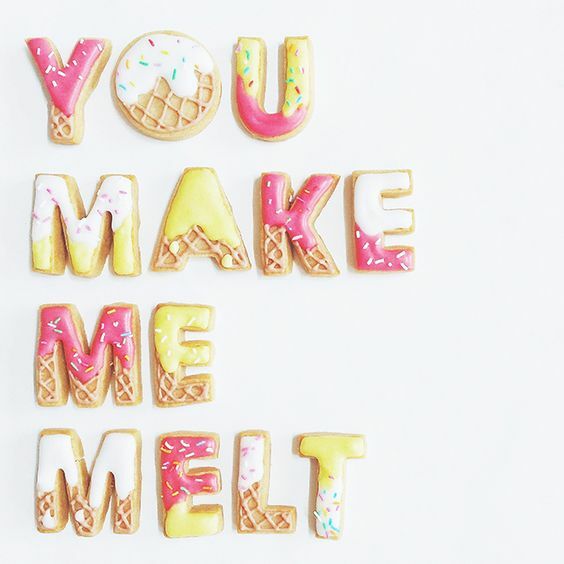 Sweet Ice Cream Instagram Captions for all of those that have a sweet tooth for ice cream. Are you a true ice cream lover and love to snap pictures when you are out having it? We hope the answer is YES because we love ice cream and we have gathered 40 sweet ice cream Instagram captions for your pictures. Ice cream is one of the best sweet frozen food anyone can have for a snack or dessert. Many times we are out having ice cream with our family or loved ones and we capture pictures so what a better way than to have the perfect caption go along with it without you having to worry much. It’s never cold for ice cream. All you need is love and maybe a little ice cream. It’s always ice cream o’clock somewhere. Smile, there is nothing ice cream can’t solve! Don’t let your ice cream melt while you’re counting somebody else’s sprinkles. I almost love you more than ice cream. Ice cream makes you happy. You are the sprinkles on my ice cream. I make ice cream disappear, what’s your superpower? Teach your kids about taxes, eat 30% of their ice cream. The only running I do is after the ice cream truck. I’d give up ice cream but I’m not a quitter. My head says go to the gym, my heart says eat more ice cream. Ice Cream is duct tape for the heart. Share an ice cream with someone special. 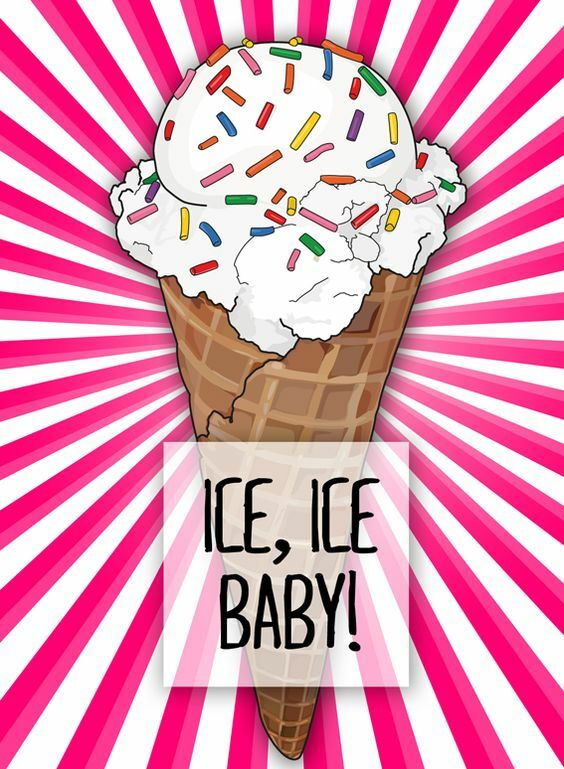 Hope you found the perfect wording from our list of 40 sweet ice cream captions. Now that you have this list, the next time you capture a picture with ice cream you can easily grab your caption from here. If you have any other you would like to have us add to our list please comment below. Make sure to check out the other captions we have available on our site.